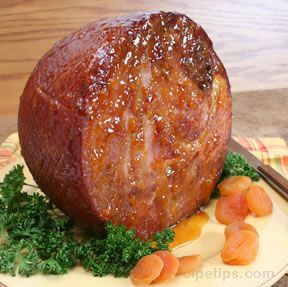 Baste your ham with this versatile ham glaze while it is cooking; then serve it as a topping along with the ham. 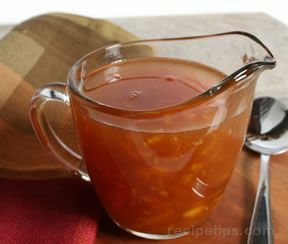 The marmalade ham glaze is a nice accent flavor that goes well with the ham. 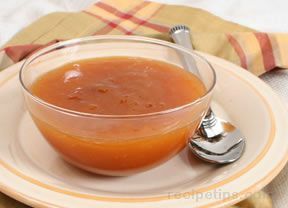 See glazing ham tips on our site. Combine all ingredients in a small sauce pan. Cook on low heat for approximately 10 minutes, stirring frequently. Spread glaze on ham during the last 30 minutes of baking. Tent ham with foil to finish baking. Apply glaze again, if desired, during the last 15 minutes of baking. Serve extra glaze as an additional topping for the ham. "This glaze went great with the ham. Next time we will make more so that we have more left for serving. 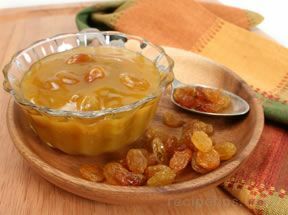 I will probably use fewer raisins though because we are not big fans of them."